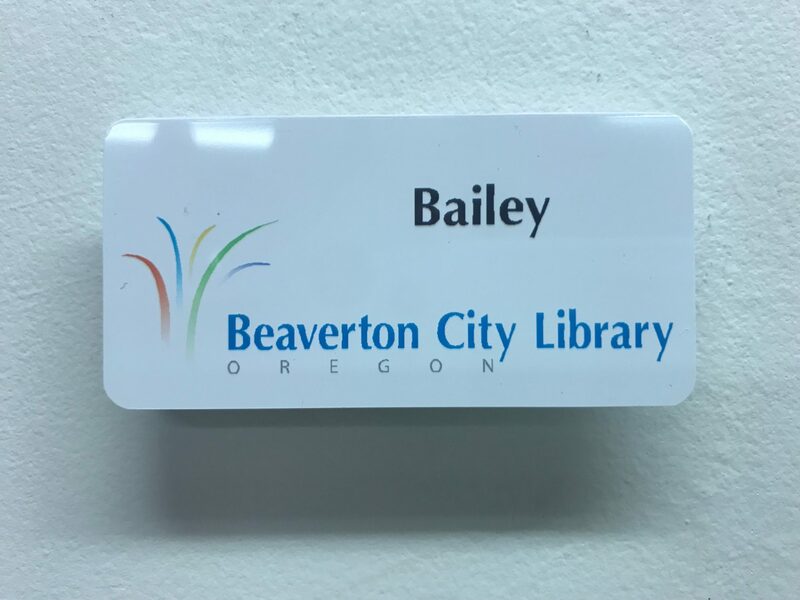 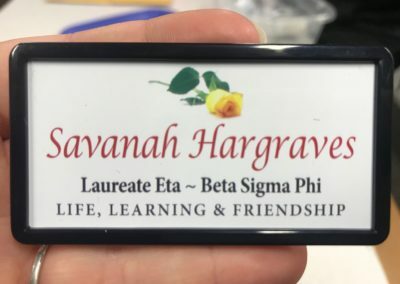 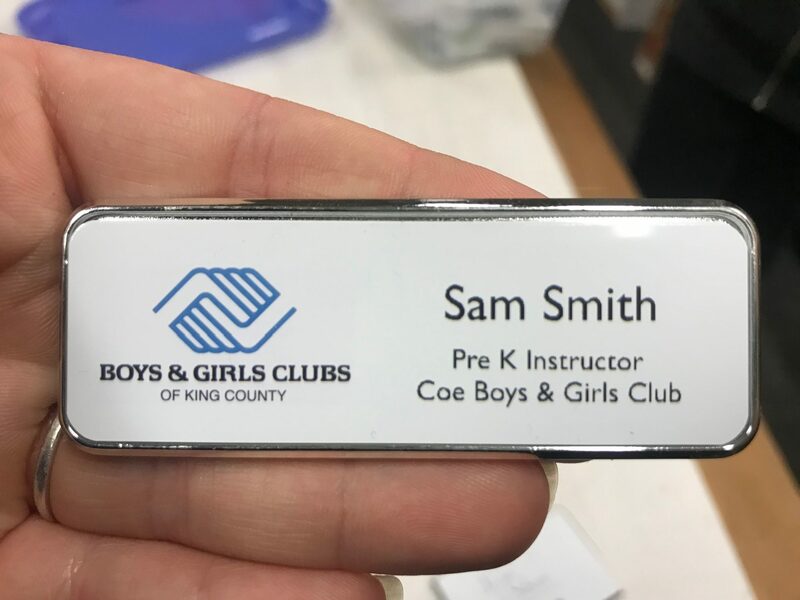 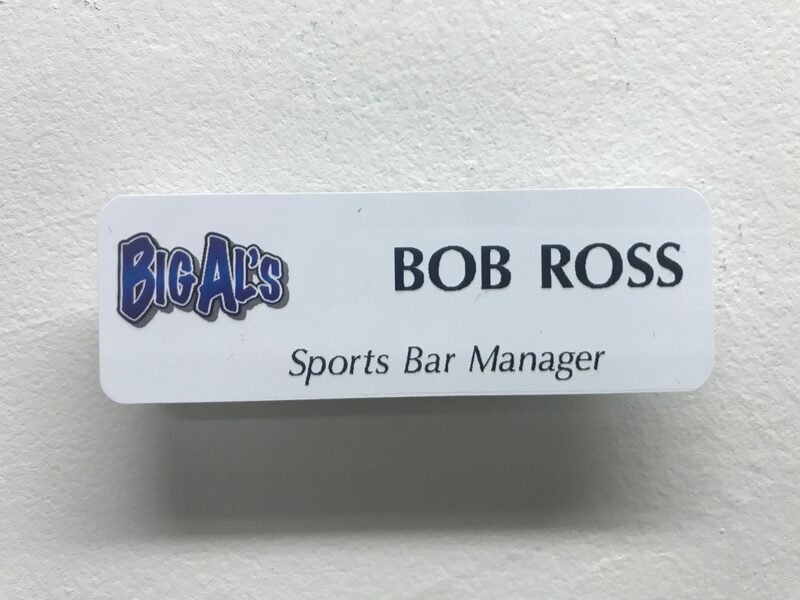 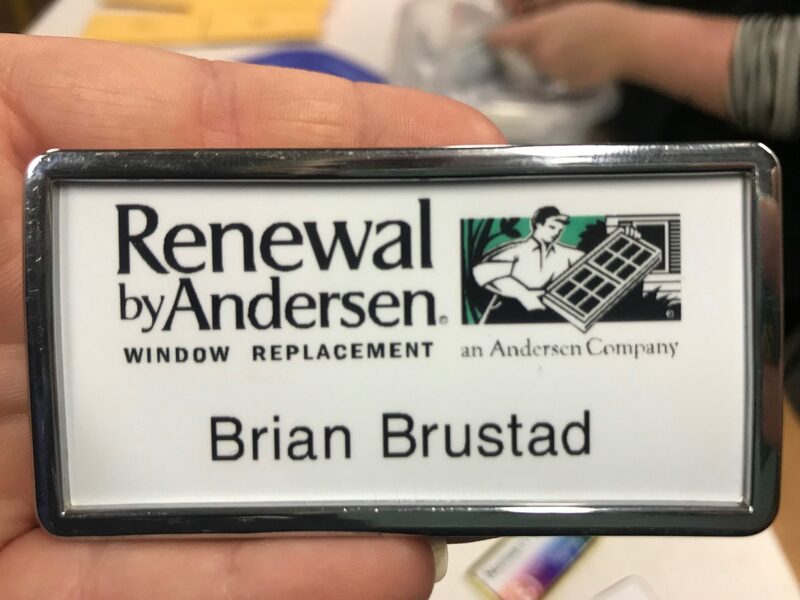 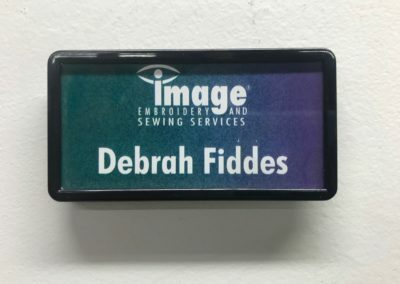 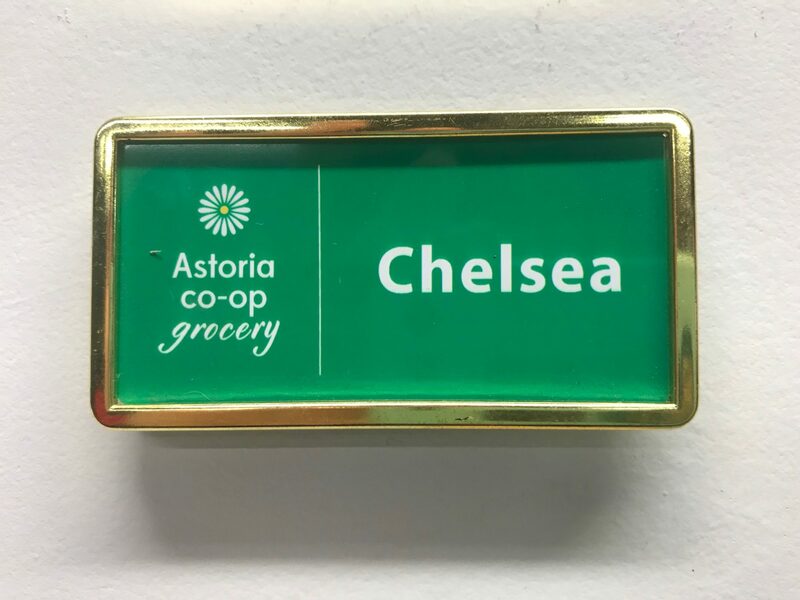 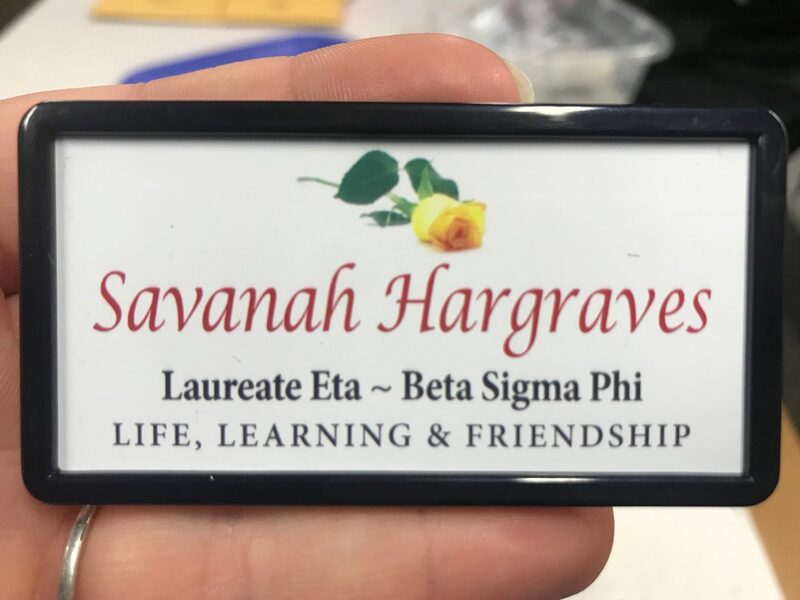 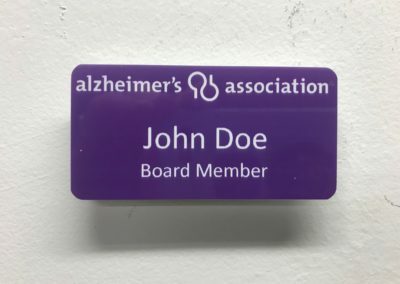 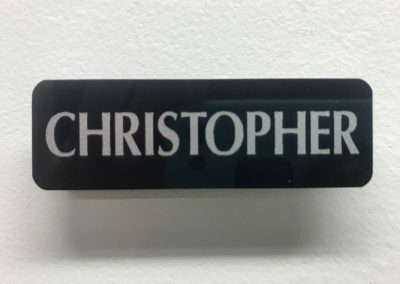 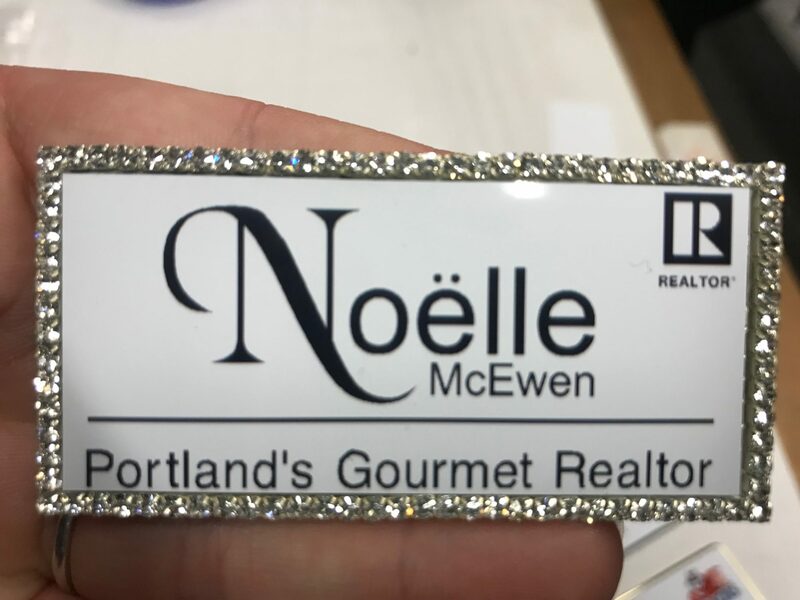 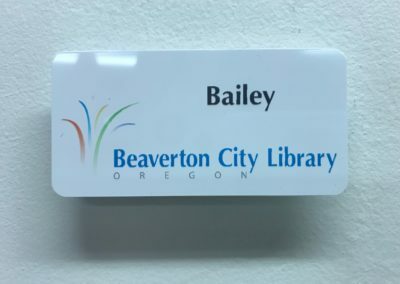 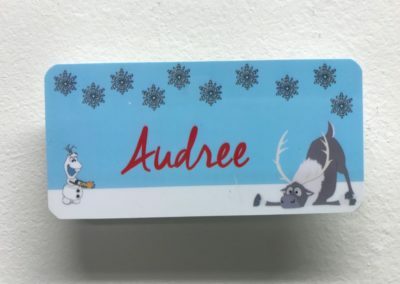 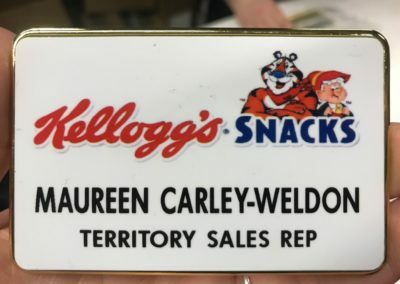 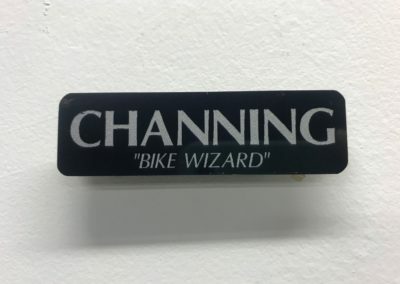 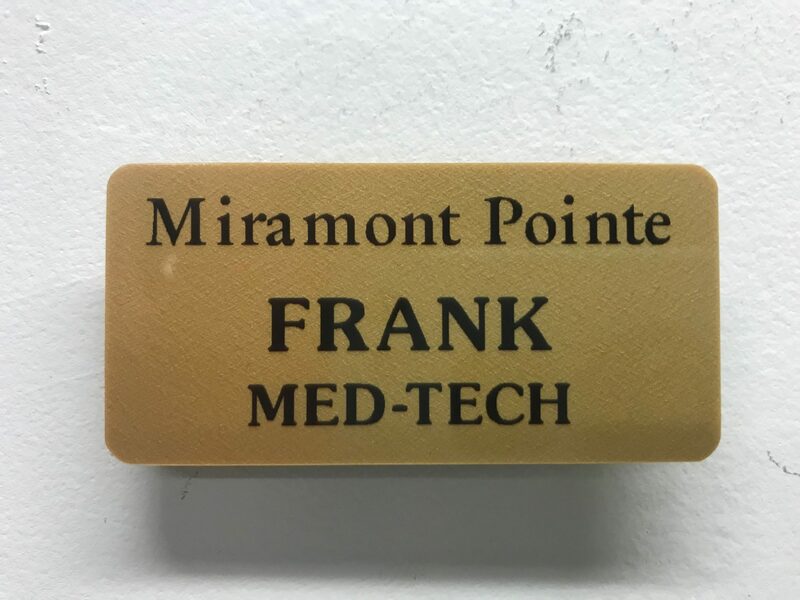 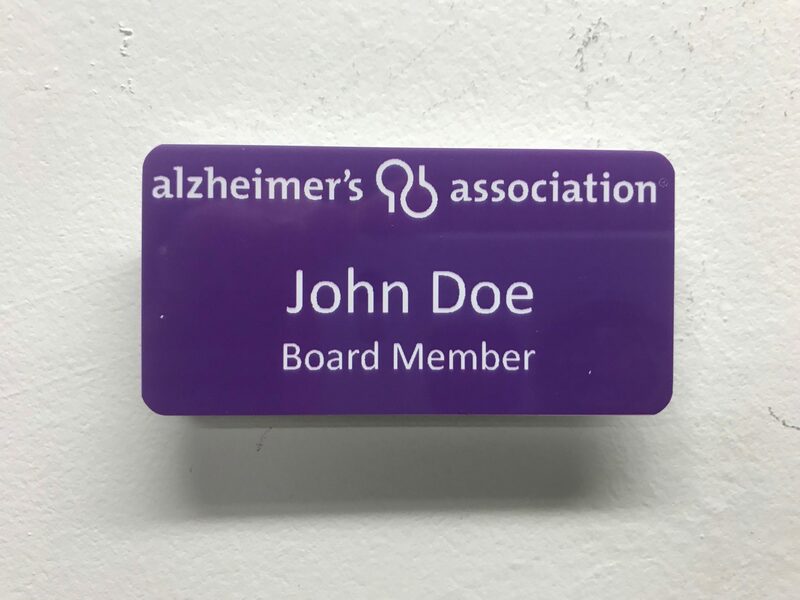 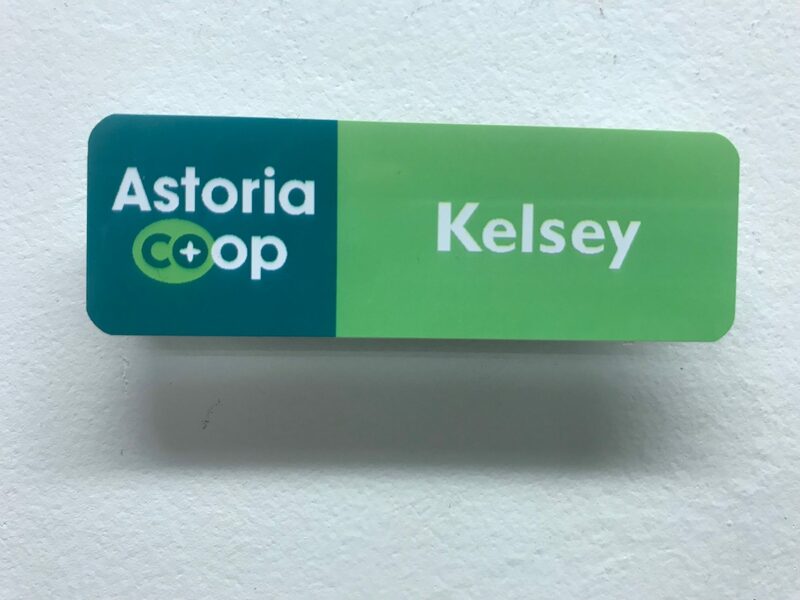 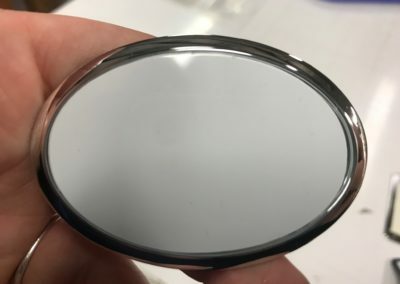 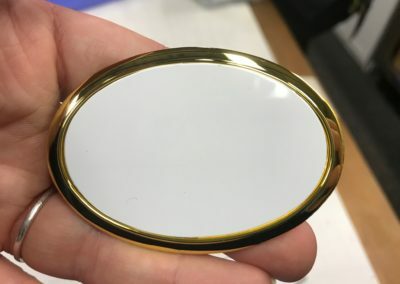 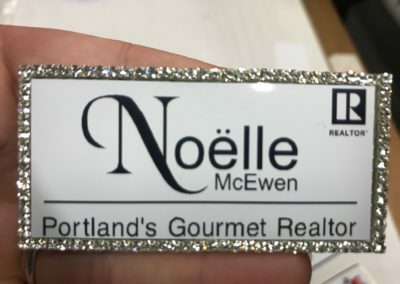 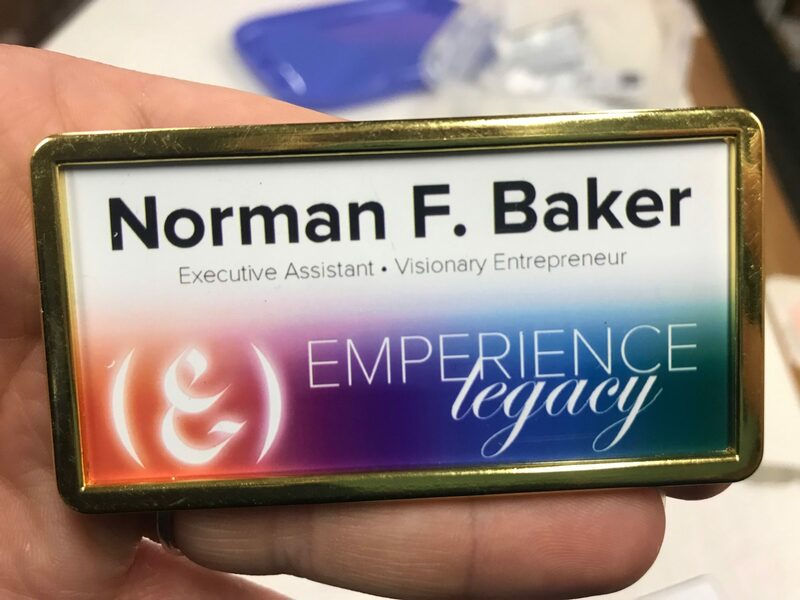 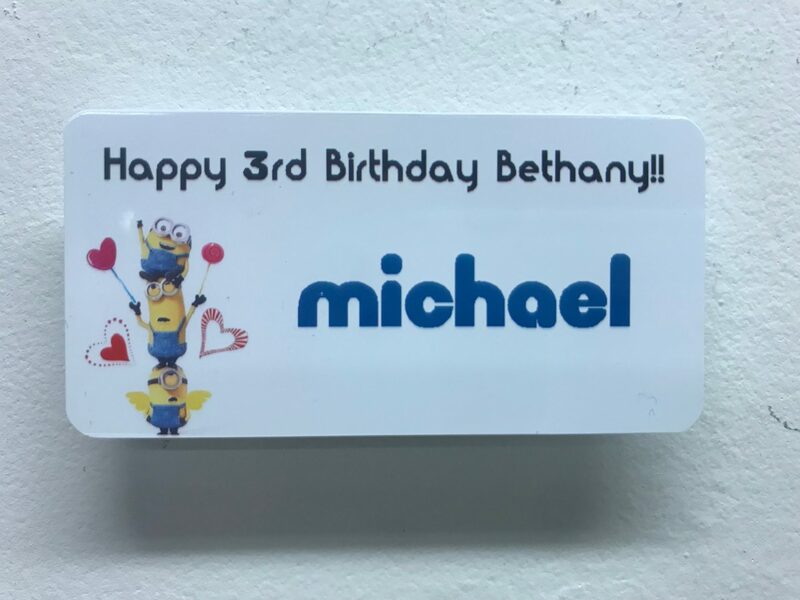 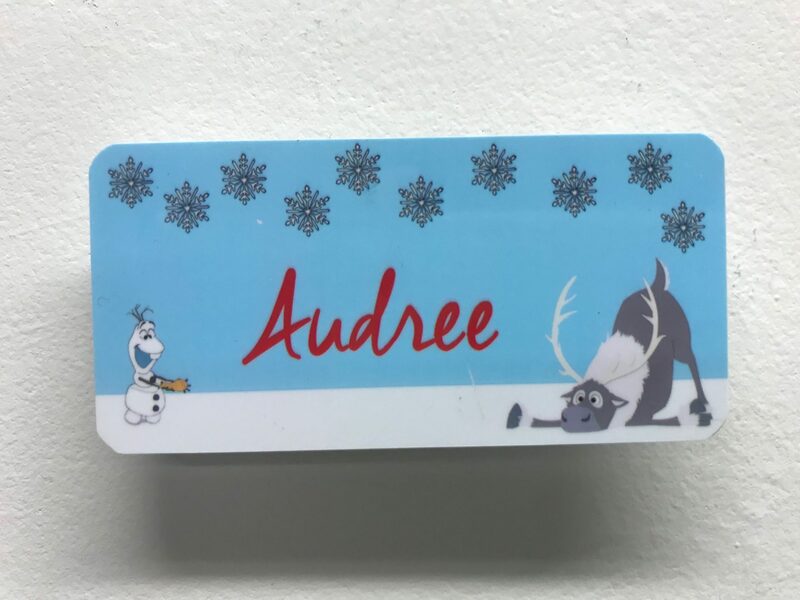 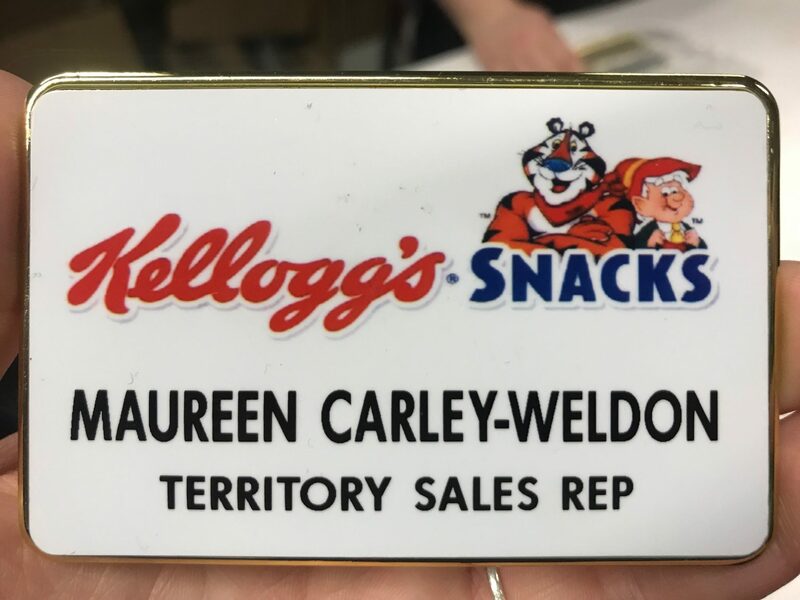 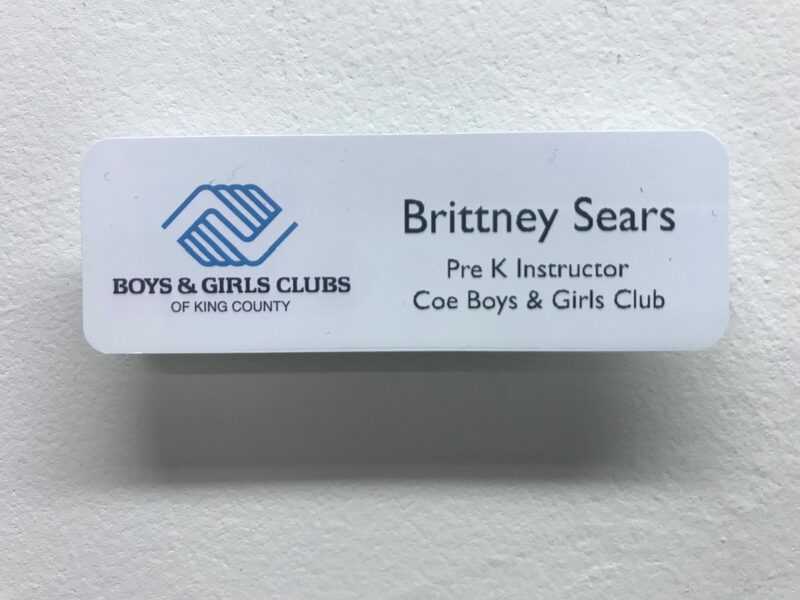 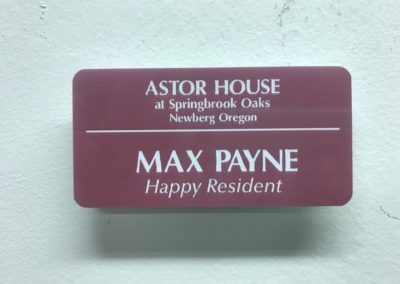 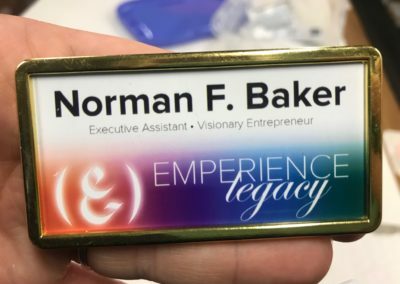 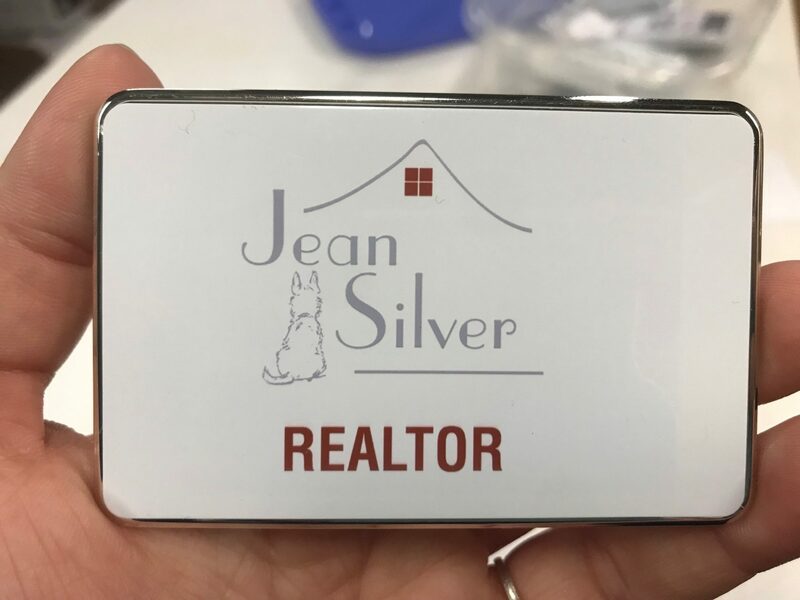 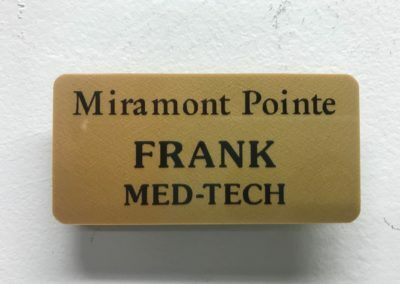 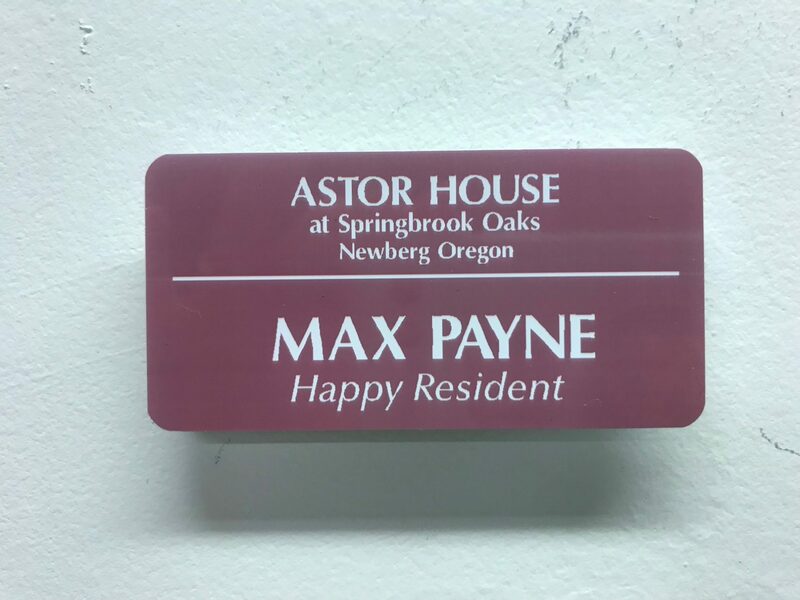 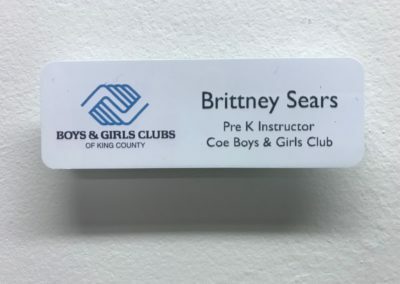 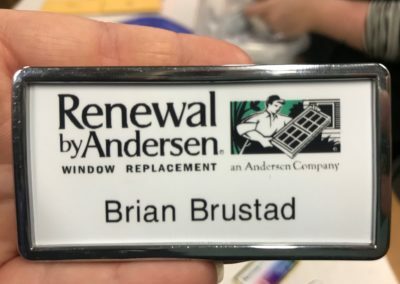 Wearing a custom name badge will not only create an instant connection between you and the people you and/or your employees are interacting with, but it will enhance your business’ or organization’s brand. 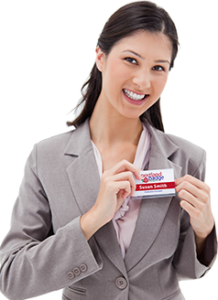 Name badges not only make each person wearing them more approachable, but they become a walking billboard. 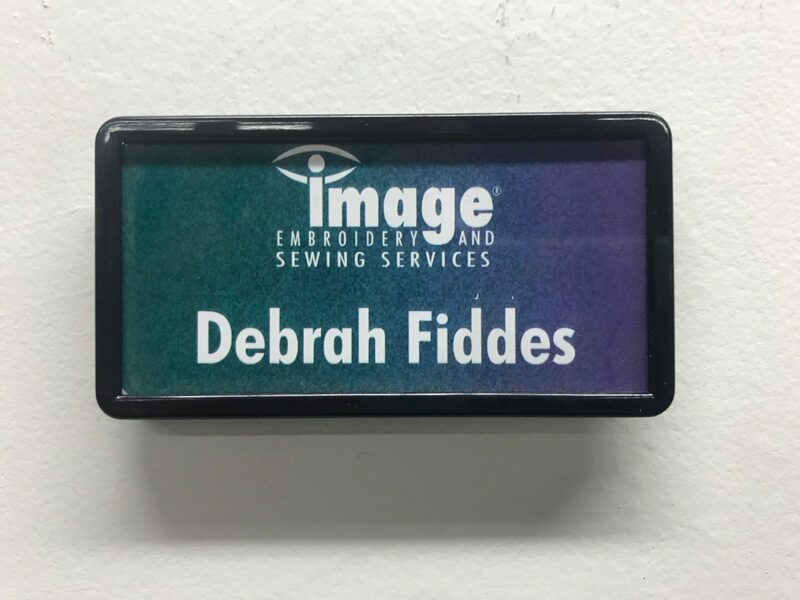 Whether you’re an independent business person, a franchise operator, a faith-based organization or large corporation, name badges make you look more professional and open lines of communication that otherwise might not be opened. 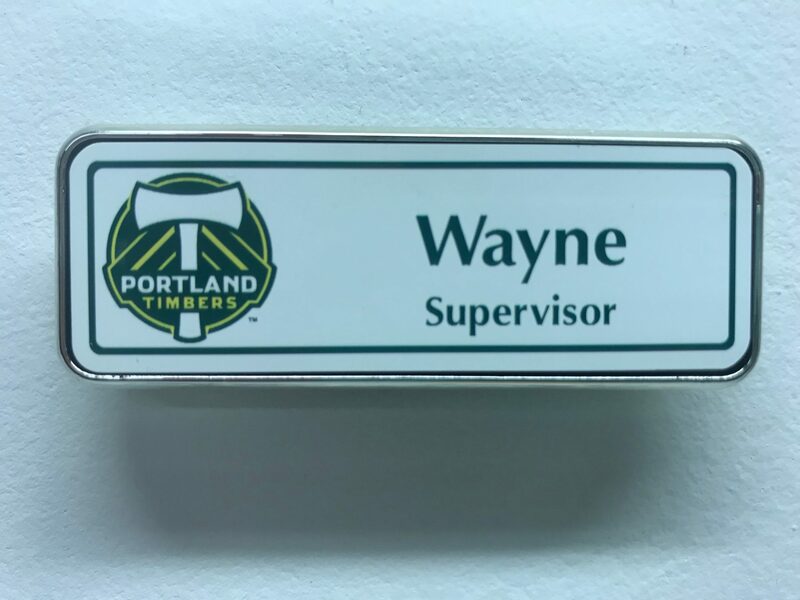 When your name badge is seen, good things happen. 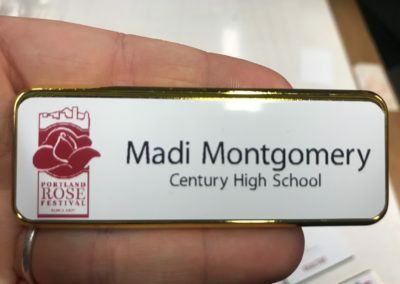 To order custom name badges, simply fill out the form below with your desired style of badge, color, backing, etc. 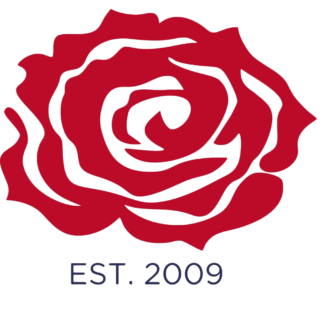 You can upload any files you think we might need, like your logo, or a custom graphic background. If you have a badge design already, you can upload that too. 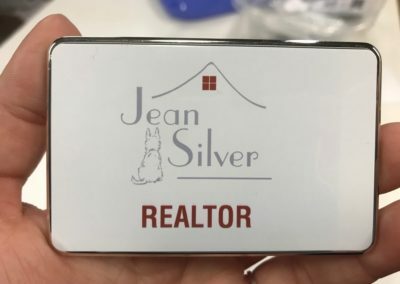 If we’re designing for you, we’ll send you a proof before we process your order. 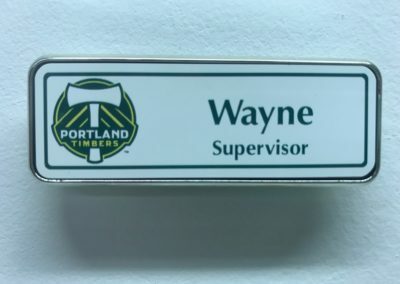 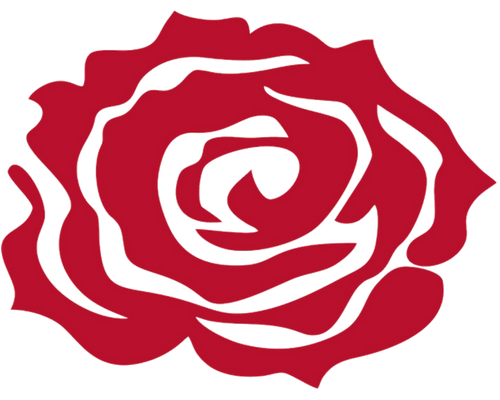 Once everything has been approved, your new badge(s) will be sent out within 24 hours. 1" x 3"1.5" x 3"2" x 3"2.125" x 3.375"OVAL - 1.75" x 2.75"CIRCLE - 2"
If you have your own graphics or badge layout you can upload it here.